There won't be a mad dash to rewrite Minnesota's tax code when the Legislature returns to action in January. Key lawmakers in both parties said Wednesday that it's too late to better align the state and federal systems ahead of the 2019 filing season. "That ship has sailed," said Senate Taxes Committee Chair Roger Chamberlain, R-Lino Lakes. "It's just too much, too big a deal, you can't cram it in," he added. "It's just one of those things as they say in the business, you have to take the bath and move on." DFL Rep. Paul Marquart of Dilworth, who will lead the House Tax Committee beginning in January, said it would be a mistake to speed through a bill aimed at matching up state and federal deductions, credits and other features. "Just trying to rewrite things would cause huge confusion at this point for taxpayers, software providers and everyone else," Marquart said. "To try to do something quick will hurt the taxpayer but also just isn't practical. But also it is something that the Department of Revenue would probably take a few months having to put together to get it to work anyway." Marquart notes that the Minnesota Department of Revenue has spent months developing its filing materials for the 2018 tax year and worked closely with software vendors to prepare and test their products. Meanwhile, Revenue Commissioner Cynthia Bauerly said her agency has worked behind the scenes to minimize filing headaches that some people predicted when state leaders failed to agree on a tax bill last spring. This all stems from the federal tax overhaul that was signed into law in late 2017. It significantly bumped up the standard deduction but curtailed other popular write-offs. The changes also left the state and federal codes considerably mismatched and prompted concerns that some Minnesota taxpayers would face filing complications and steeper tax bills. Given the complexity, accountants are already warning clients to expect higher preparation fees this year. Bauerly said her agency has taken internal steps to rework forms, consult with CPAs and add shortcuts to electronic filing programs. She said people can expect additional guidance soon. "Normally we start our real outreach and communication for taxpayers in January," she said. "But we're starting that in December this year." What the tax tangle means for pocketbooks is a different story. That depends on whether it's an individual or a business, and whether the filer is claiming the standard deduction or seeking to compile a series of credits and itemized deductions to lower their tax liability. 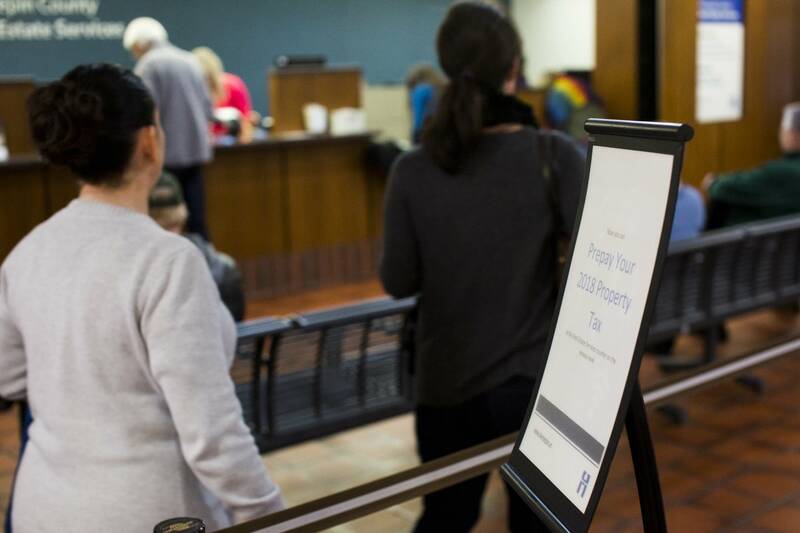 "At the federal level, a number of those itemized deductions have gone away but they are still available in Minnesota," Bauerly said. "So you are going to answer some of the same sort of questions and still get the same benefit in Minnesota, but it's not available at the federal level." Bauerly said it might take some extra paperwork or mouse clicks to get there though. For this year, her agency took the unusual step of allowing people to itemize deductions on their state forms even if they claim the standard deduction for federal income taxes, or vice versa. Normally filers are required to pick one path. Marquart and Chamberlain say it's possible the Legislature could pass some retroactive tax measures later in the year, likely after the April tax filing deadline. But the broader impact of the Legislature's actions probably wouldn't take hold until the filing season in 2020. The federal tax rewrite has also created some uncertainty for finance officials as they compiled an economic forecast due for release Thursday. Minnesota Management and Budget Commissioner Myron Frans said this week that it's not fully known how taxpayers responded to the overhaul, perhaps by cramming more deductions into 2017 or in how they handled stock transactions to minimize tax liability. "We don't have all the returns yet filed for 2017, so that's still up in the air," Frans said. He said that process won't be completed until early next year.